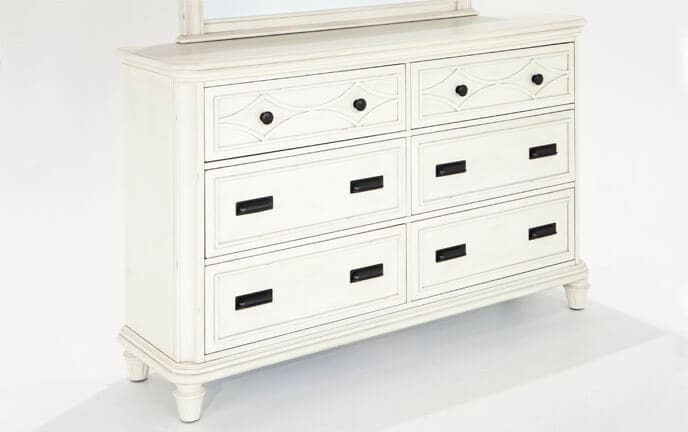 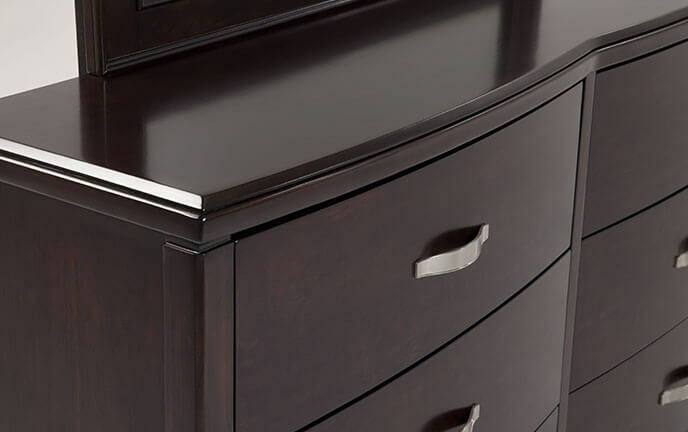 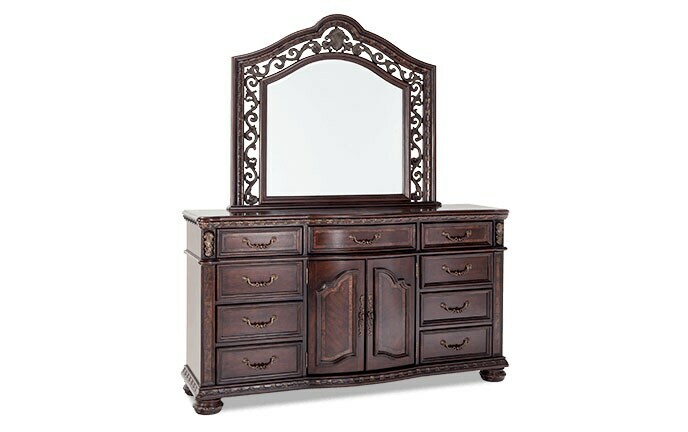 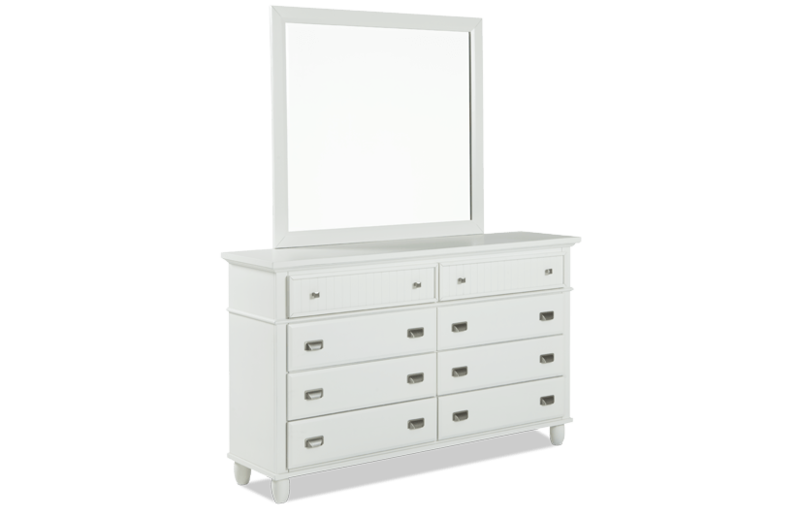 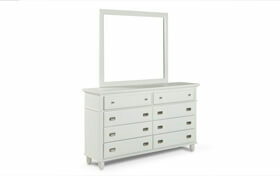 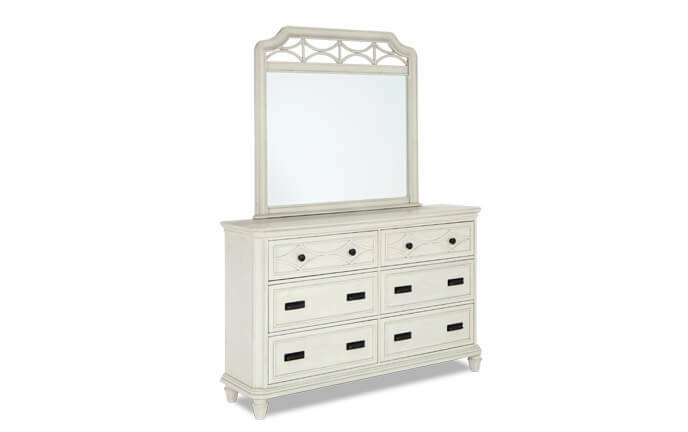 My Spencer Dresser & Mirror has classic elements with a modern twist! 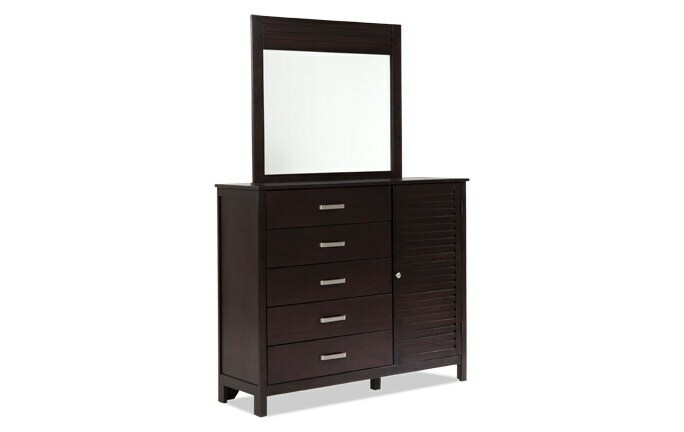 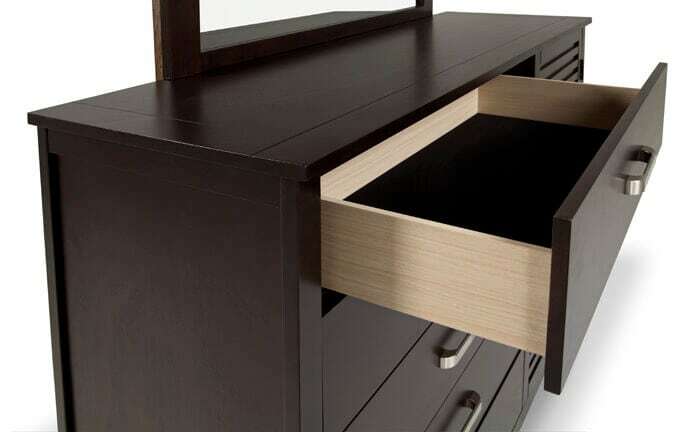 This storage-savvy dresser, holds eight drawers worth of space for your clothing or belongings. 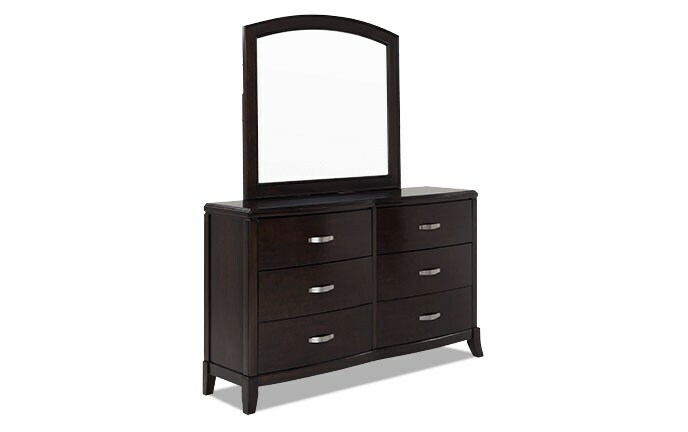 With so much storage and style to be gained, you just can't go wrong!